The post Super Mario Bros (Switch): COMPLETED! appeared first on deKay's Gaming Diary. The post Super Mario Odyssey (Switch) appeared first on deKay's Gaming Diary. The post Super Mario Odyssey (Switch): COMPLETED! appeared first on deKay's Gaming Diary. The post Super Mario Maker (Wii U) appeared first on deKay's Gaming Diary. The post Wario Land: Super Mario Land 3 (3DS): COMPLETED! appeared first on deKay's Gaming Diary. 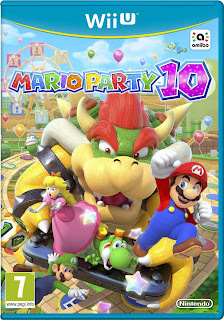 Sunday afternoon was family gaming, so time to dust off the WiiU & play Mario Party 10. 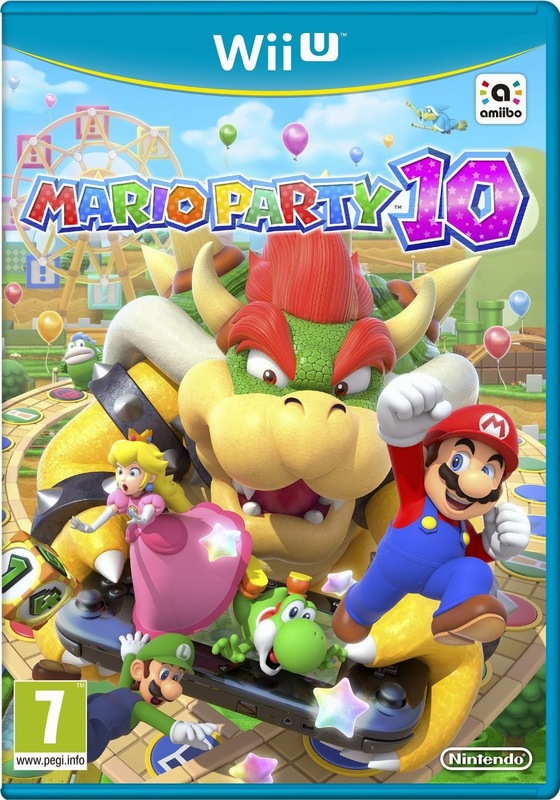 Mario Party 10 makes a change from the previous games in that the players work as a team instead of individuals to reach the goal. I've enjoyed playing the Bowser Mode where I was Bowser using the gamepad to chase down the other players via mini-games I tried to destroy hearts they own to eliminate them from the game & reaching the end goal. We tried out the three maps which is a bit limited considering I remember previous games having 6+ maps but overall It's another good family Nintendo release.